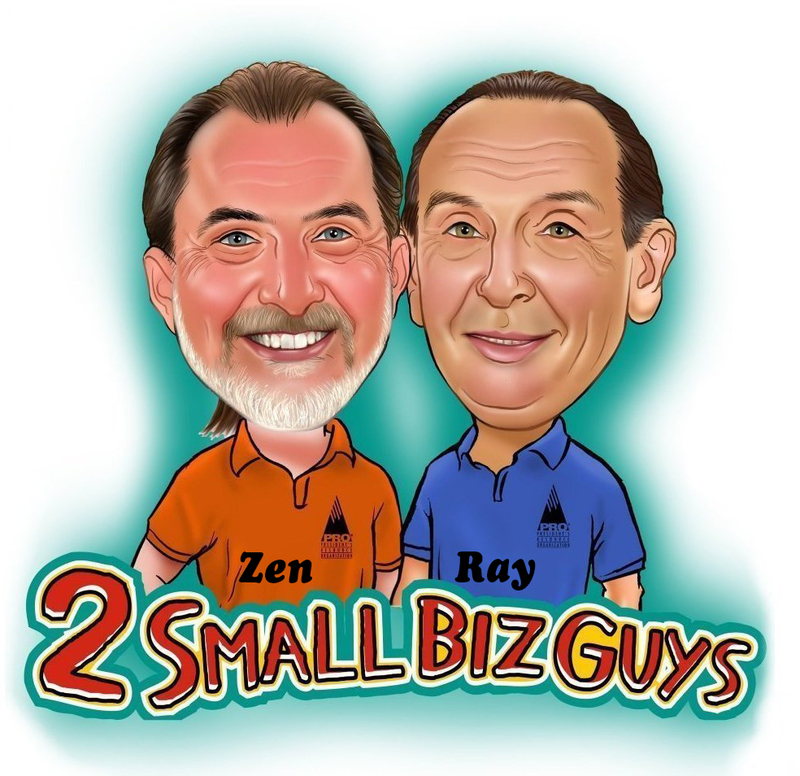 FEBRUARY 22, 2017-PHOENIX: The Business Mentor Team was invited to a sit-down interview with Zen Benefiel and Ray Silverstein, co-hosts of the popular 2 Small Biz Guys radio show. Rich Murphy, CEO and Chairman of the Business Mentor Team was joined by fellow BMT Mentor Allan Himmelstein, CEO of Sales Coach AZ as they answered the nitty-gritty questions of who and what is the Business Mentor Team. Our tagline, “Helping Businesses Achieve Their Dreams” sums up our core values. We are a group of successful entrepreneurs and business professionals working with small- to medium-sized businesses on topics such as business planning, exit strategies, marketing plans, sales and customer retention, and employee hiring and retention, to name just a few. The business owners we work with are experts in their respective industry but may be struggling to put together a success path for growth and sustainability. During the interview, we ask discovery questions to learn what the prospective mentee believes the business needs to make growth and sustainability happen. We ask the prospect to define what success looks like to them. Once a mentee is accepted into the program, a mentor match is made by both skills and personality to help the prospect work on toward their defined goals. Mentor and mentee meet once a week for roughly 60-90 minutes over a 24-week period. Special thanks to both Zen and Ray for inviting BMT to their show! To hear this one-hour interview in its entirety, click this link. For more information about our program or to schedule your Discovery Session with one of our mentors, visit our “Schedule A Discovery Session” page.